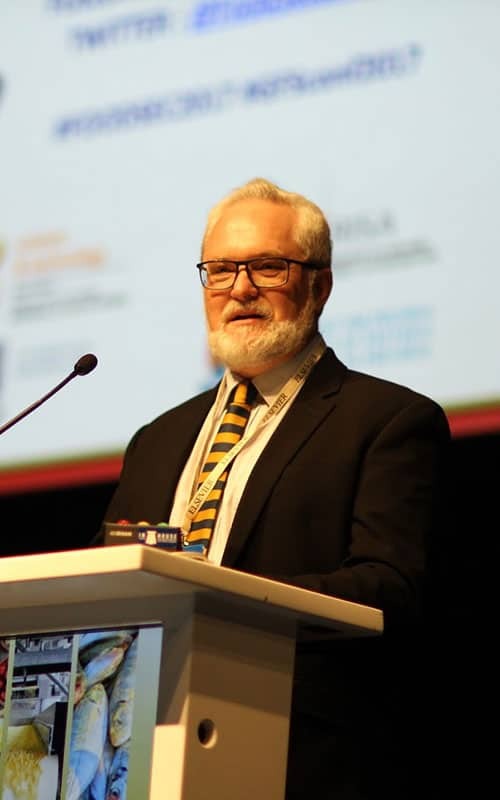 UWC based Professor Julian May, is director of the CoE in Food Security, and the UNESCO Chair in African Food Systems. His current research focuses on food security, childhood deprivation and malnutrition. Food security and nutrition: Impure, complex and wicked?